This marks our one thousandth post! 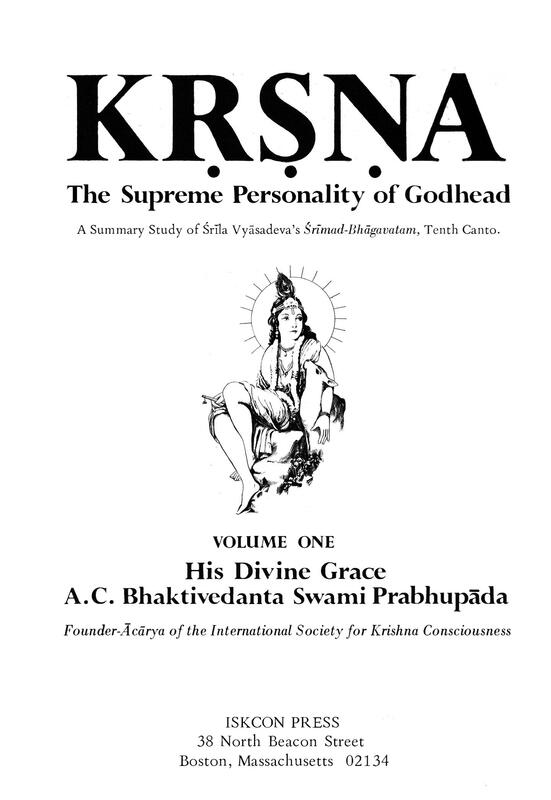 So we are putting up our favorite book; “Kṛṣṇa, the Supreme Personality of Godhead” Vol. 1, as a Free PDF Download. 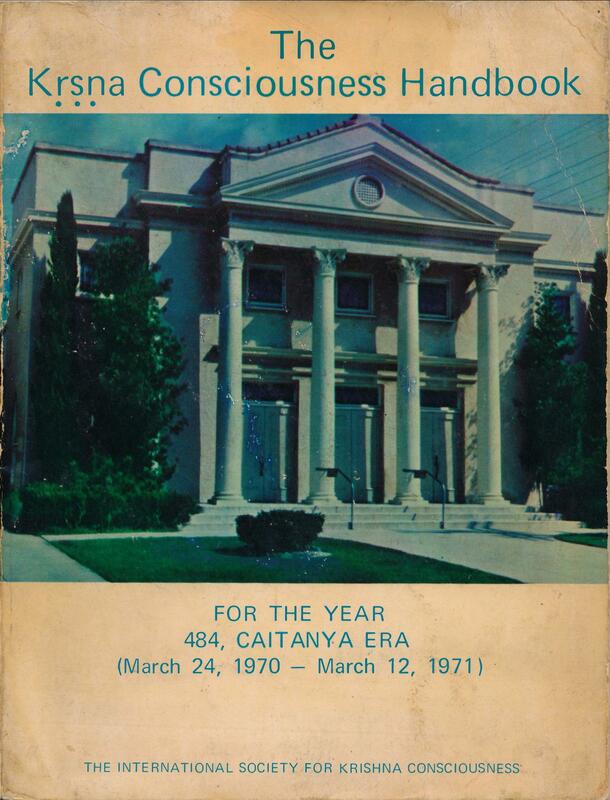 You can click on following link to view the entire scanned book, and or save it. 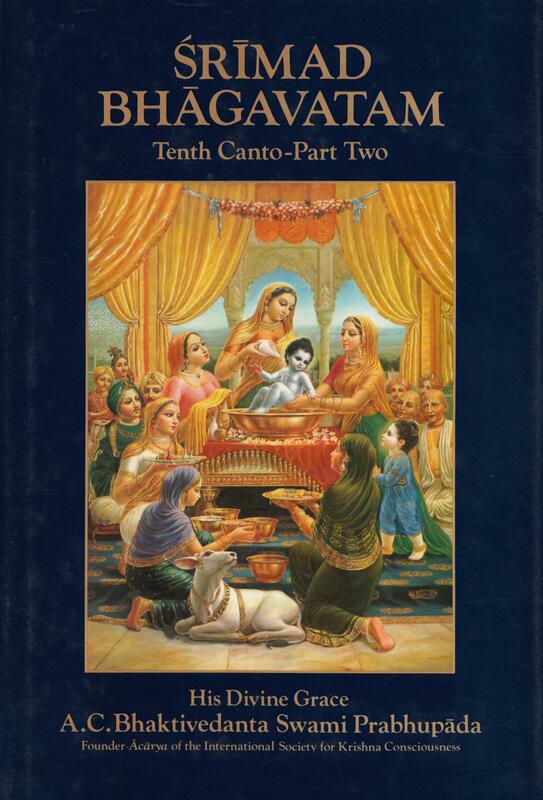 One of our readers suggested that we also upload Part One and Part Two of the Tenth Canto as a Free PDF Download, to go with Part Three which we posted the other day. 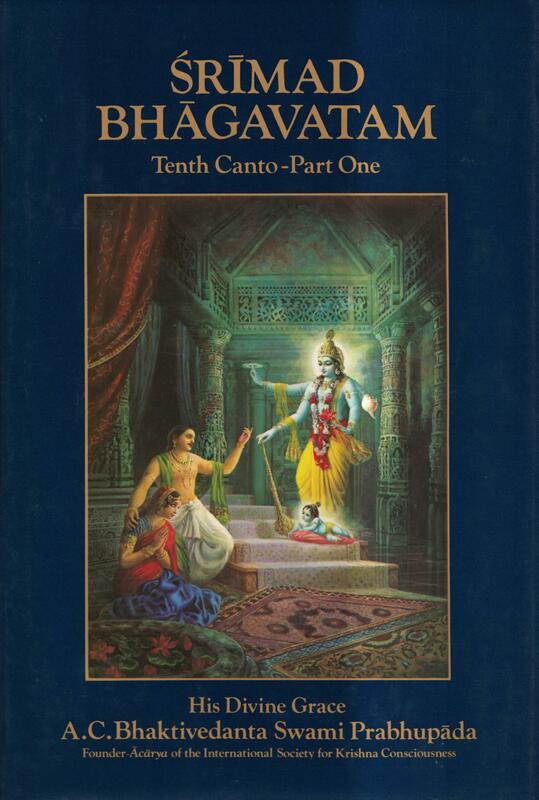 So with great pleasure we post the Free links to read or save the pdf files of Part One and Two of Srila Prabhupada’s Epic Srimad-Bhagavatam. 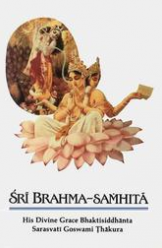 I always liked this small booklet, as it contained the basic instructions for practicing Krishna Consciousness. 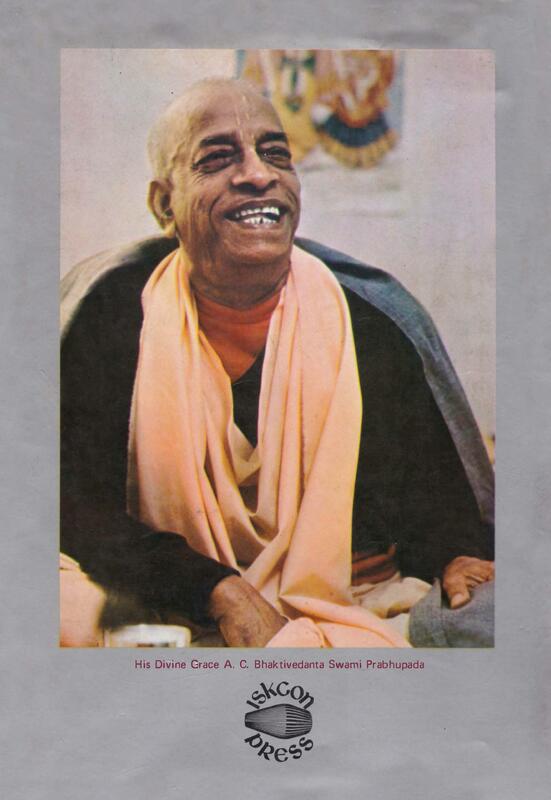 Krishna Consciousness is not so difficult, it only requires a little sincerity and faith, and in a short time one can realize its positive results. 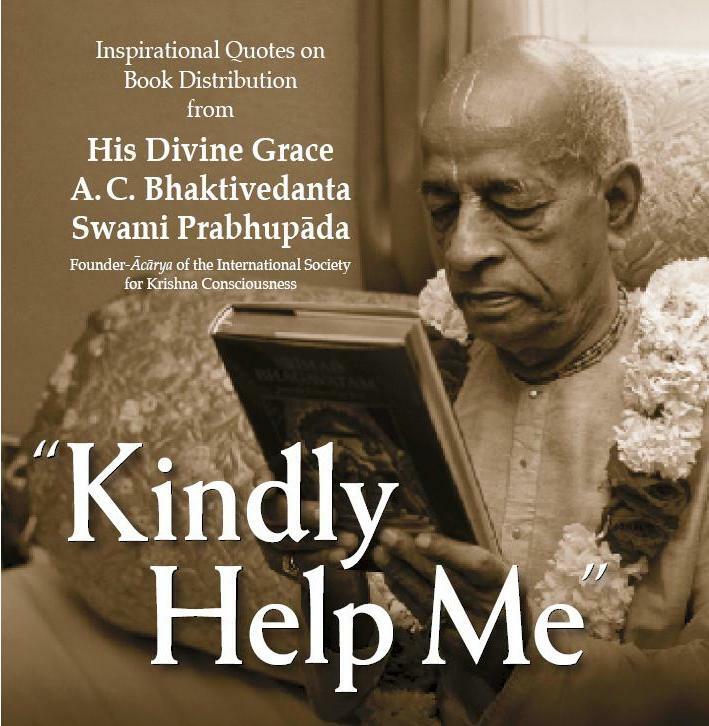 We are pleased to offer this new book; “Kindly Help Me”, for free pdf download.